Hand selected then competely rebuilt (new barrel, springs, grips etc) #D.1. 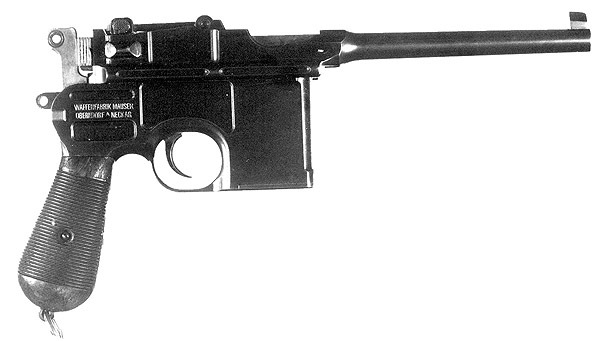 Pistol was actually used by the US Army as well. 9mm and 7.63 mm available.